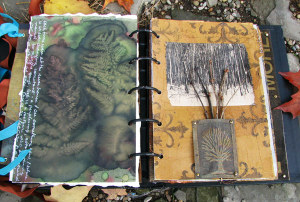 Just log onto www.toginet.com for a brand new 2-hour, Creative Mojo with Mark Lipinski! Creative Mojo with Mark Lipinski is the place to oil your creativity, get unstuck, share your ideas, voice your opinions, have a few laughs, and take a break from the world. is on iTunes so never miss an episode! Subscribe to the FREE iTunes podcast, or listen anytime on www.toginet.com under the ‘podcasts’ menu! CLICK HERE to get to iTunes! And my co-host is . . . .
AND my neighbor!?! Who knew? You won’t believe what else we have in common !!! 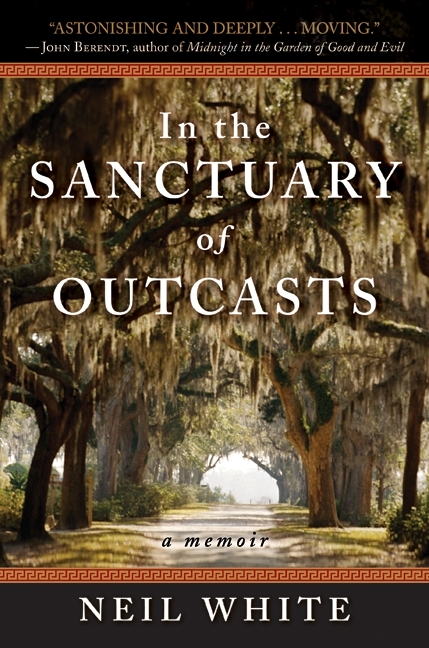 Elaine is the author of the this terrific book! 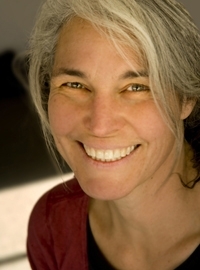 CLICK HERE to visit Elaine’s website! 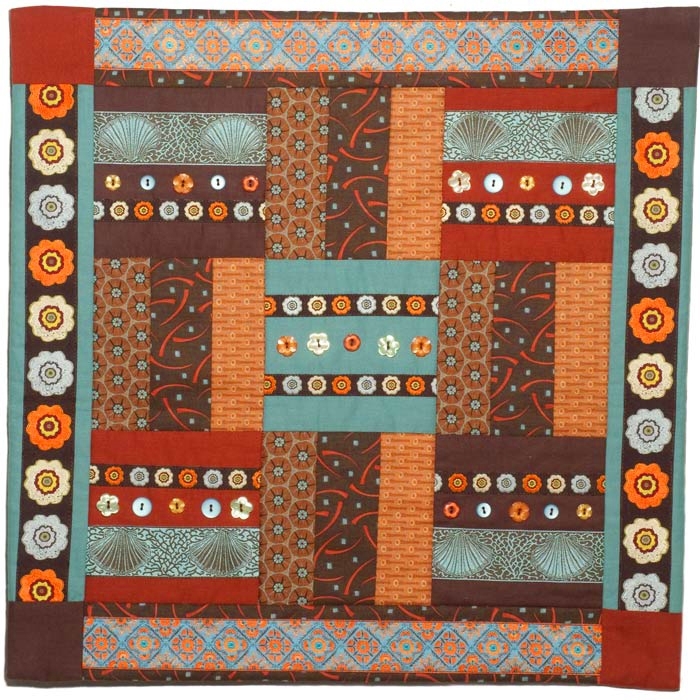 Here’s a pic of one of Elaine’s ribbon quilts! I fell in love with former Miss USA and writer . 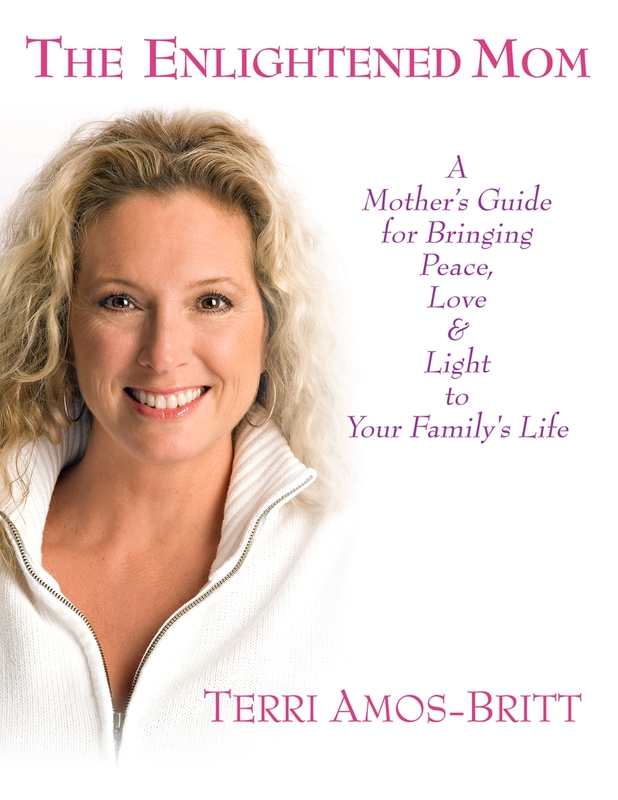 . .
Read more about Terri and The Enlightened Family Institute by CLICKING HERE! I want to move next to . 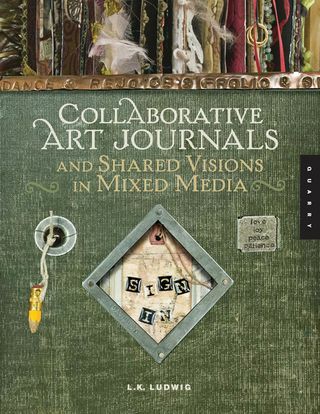 . .
Elaine and I discuss LK’s book, Collaborative Art Journals and the pluses and minuses of collaborative art making! 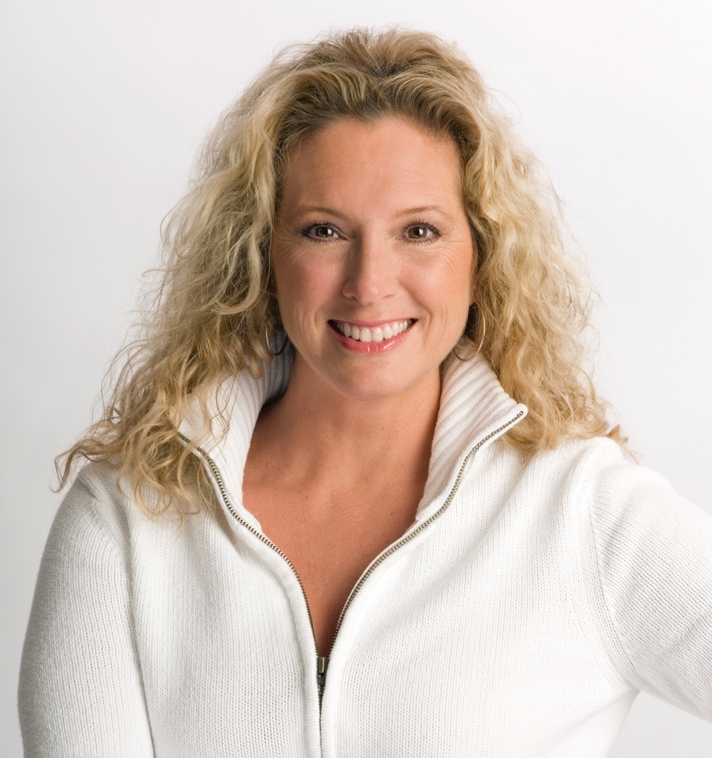 All you have to do to get to LK’s blog, CLICK HERE! 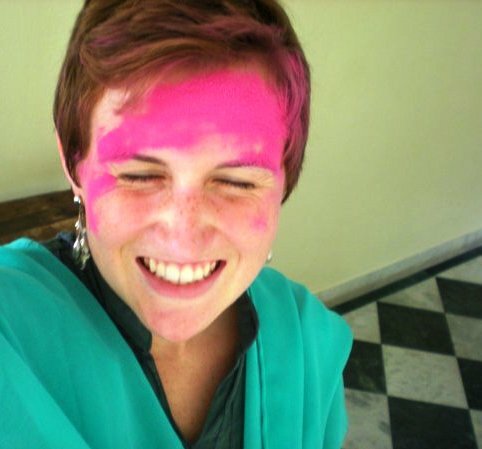 To order your copy of LK Ludwig’s fabulous book, Collaborative Art Journals and any of her other titles just CLICK HERE ! one of my favorite creative personalities . . . 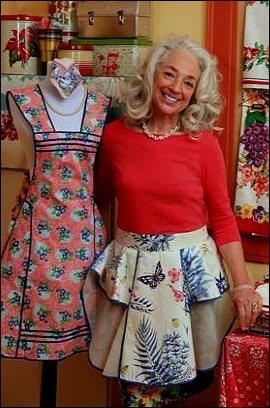 The Kitchen Linens Book invites women of all ages to visit with the past. 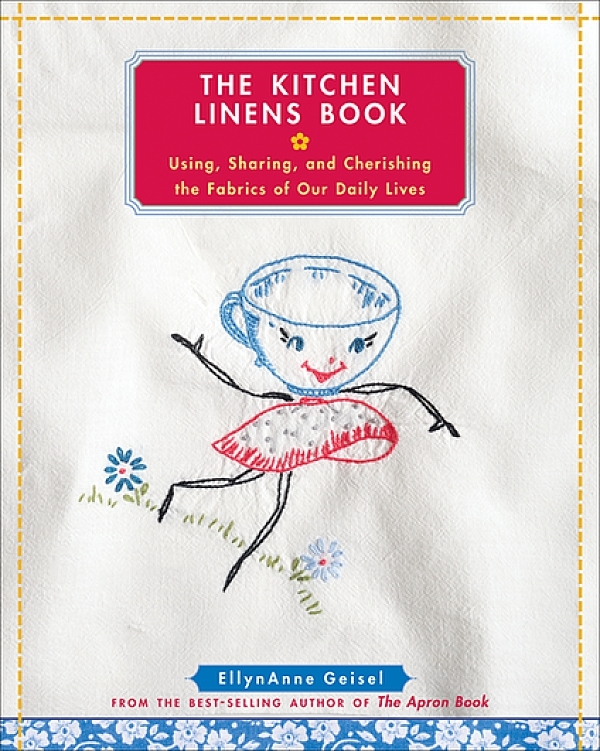 In this book, Geisel gives us an up-close look at tablecloths, dishtowels, and napkins with details and histories as fine as the stories themselves. Embroidered or hemstitched, linens or oilcloths—these are the fabrics and the memories of our mothers and grandmothers. And each one has an endearing story and a vivid history. 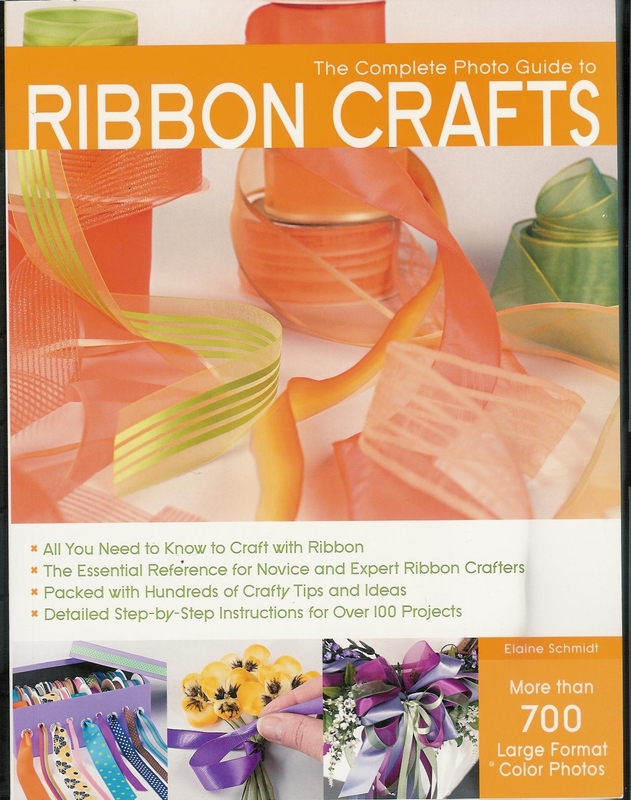 The book features over 20 projects and 8 recipes. 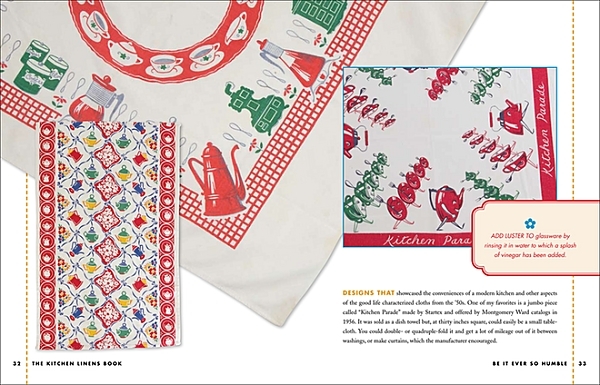 The book includes a classic Butterick transfer pattern for a vintage kitchen towel motif, circa 1945. Rich photography highlighting every detail accompanies stories passed from generation to generation. 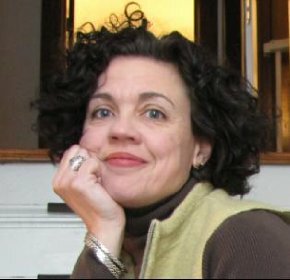 EllynAnne’s passion for finding and saving linens from flea markets, estate sales, and antique stores will inspire you to dig through your own closets and cupboards. 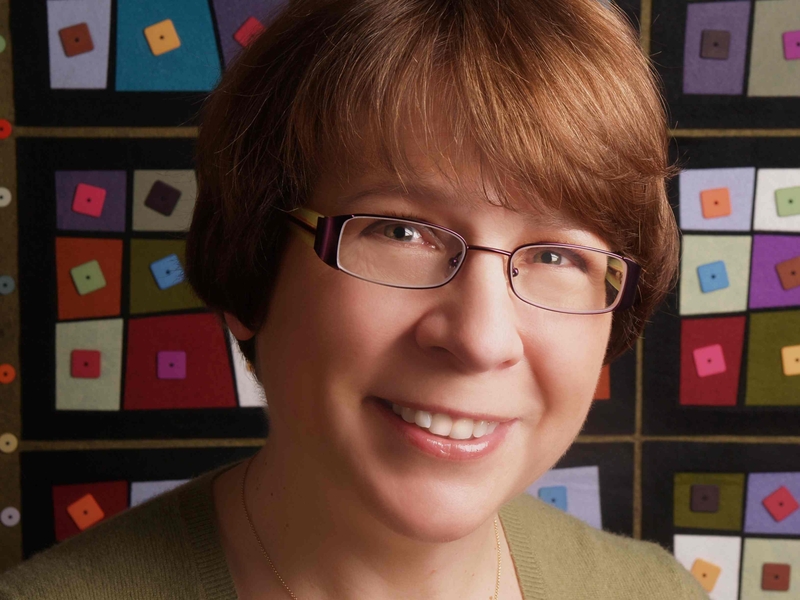 To order EllynAnne’s Kitchen Linen’s book and to check out her other great books, CLICK HERE! 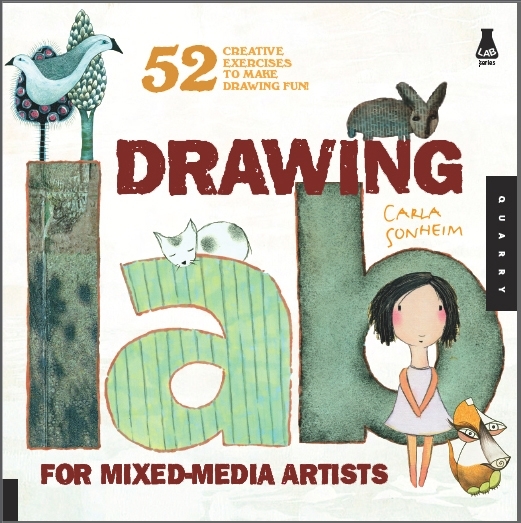 I can’t tell you enough how much I love her book DRAWING LAB FOR MIXED MEDIA ARTISTS: 52 Creative Exercise to Make Drawing Fun! I’m a lousy drawer and I can do this! Whether or not you’ve ever sketched a thing in your life, this little book will open up new creative worlds and techniques for you, no matter what your creative medium! BUY THIS BOOK! To order you copy just CLICK HERE! 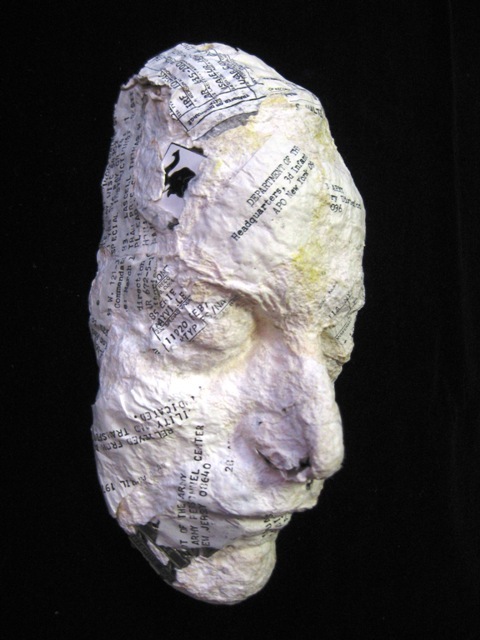 The Combat Paper Project utilizes artmaking workshops to assist veterans in reconciling and sharing their personal experiences as well as broadening the traditional narrative surrounding service and the military culture. Through papermaking workshops veterans use their uniforms worn in combat to create cathartic works of art. The uniforms are cut up, beaten into a pulp and formed into sheets of paper. 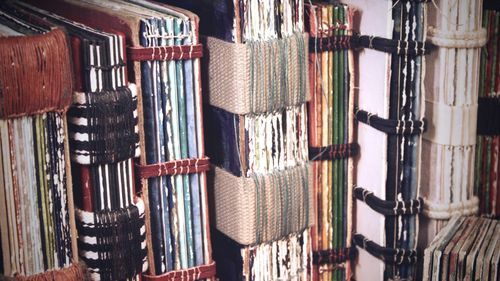 Veterans use the transformative process of papermaking to reclaim their uniform as art and begin to embrace their experiences in the military. 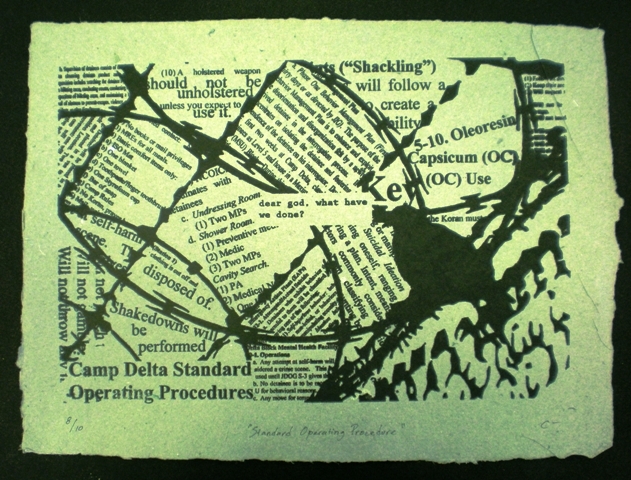 The Combat Paper Project is based out of art studios throughout the United States and has traveled to Canada and the United Kingdom, providing veterans workshops, exhibitions, performances and artists’ talks. This project is made possible by a multifaceted collaboration between artists, art collectors, academic institutions and veterans. The Creative Mojo Book Pick is . . .
Now, you can subscribe to the FREE iTunes podcast, or listen anytime on www.toginet.com under the ‘podcasts’ menu! CLICK HERE to get to iTunes! Merry Christmas Mark, I got my mug over here in Australia and I drink my morning tea out of it every day.